Although Kikuyu comes from central Africa, it is a valued grazing source for the dairy industry and for that reason it has been removed from the NEMBA listing. 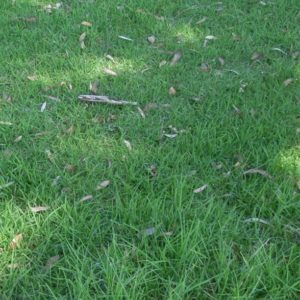 Kikuyu grows profusely in disturbed places especially in damp soil. Besides being a good lawn grass it is excellent grazing for dairy cows and cattle. It is very palatable and digestible and is rich in protein. It occurs naturally in the highlands of central Africa. 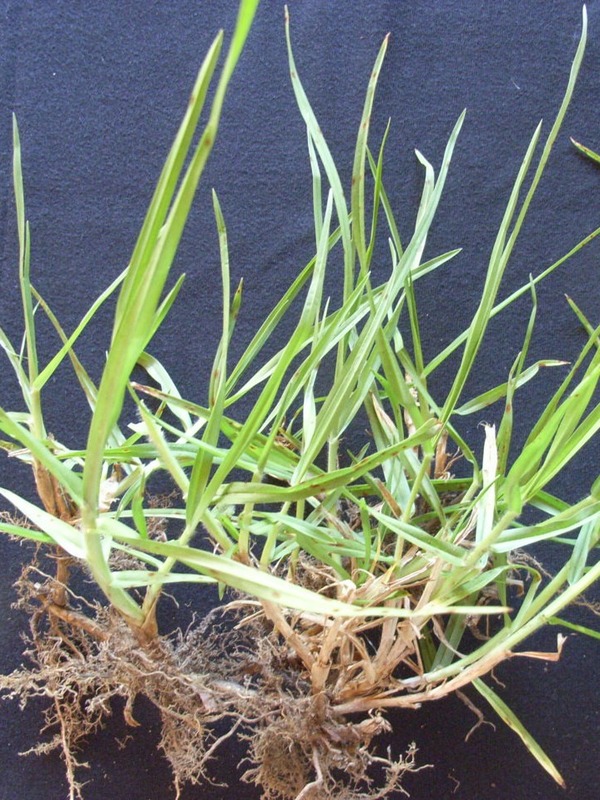 This rampant mat-forming grass spreads with stolons and rhizomes.